Okay I admit I got pretty excited…. I started with a nice shadow box frame. Taking the glass out was a bit of an adventure…as you all know I am the clumsiest person in the world. But I’m glad I went to the trouble….because it gave me lot’s more room for goodies. 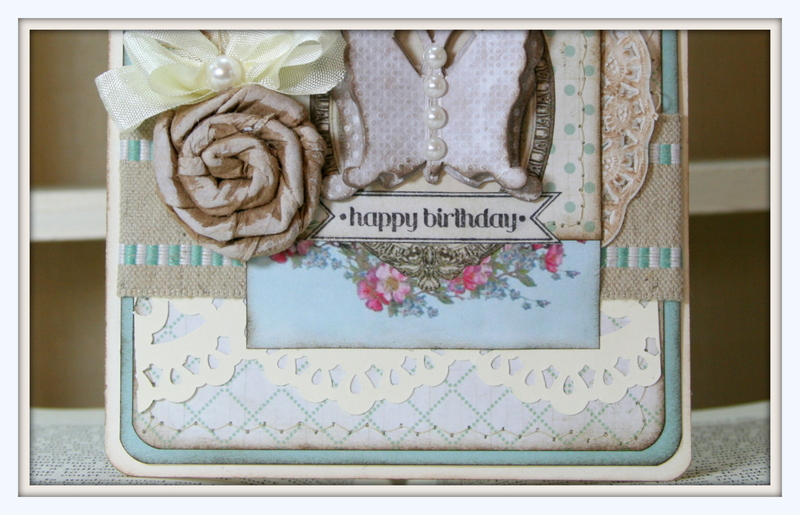 Dusty Attic chipboard is one of my favorite embellishments. I choose to whitewash these pretty little flourishes. More of the Simple Stories paper trimmed and layered over an inked doily…a sheet from the antique law book I’ve been using….well crinkled and inked. 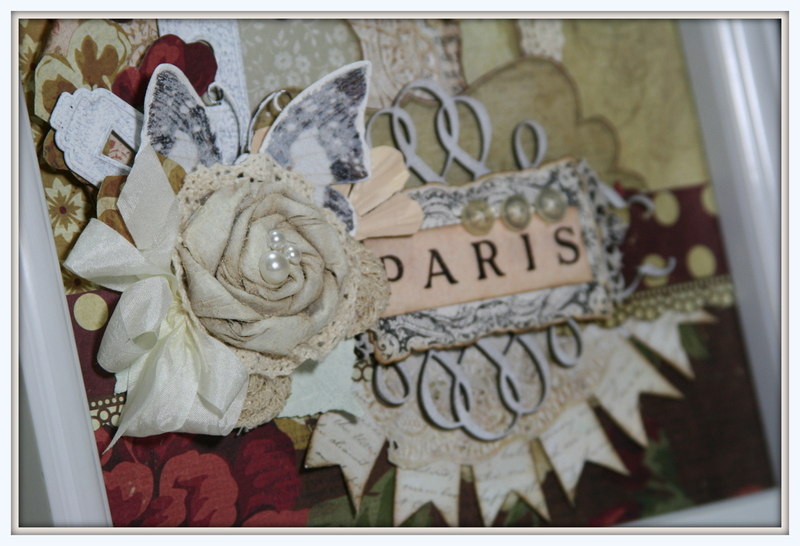 I added some pretty painted flowers to create a nice finished corner…and of course some more of the cream colored lace. Friend Brandy who stopped in to work on an adorable stuffed walrus put in her two cent’s worth and suggested I add some dimension to the top corner to balance out the weight on the bottom corner….so thanks for the suggestion…I think the flowers trimmed and layered with pop dots looks awesome : ) A couple of little painted and inked chipboard corners….and some real vintage buttons are the perfect details for a vintage project. 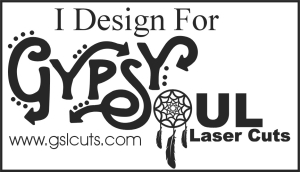 This is a very dimensional project : ) I plan to display it in the shop. 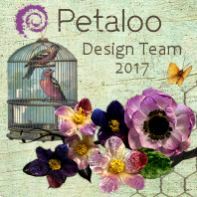 Well…I hope I’ve inspired you to hop on over to Really Reasonable Ribbon Ramblings and check out the details on how you can try out to join the super creative DT members and have lot’s of fun sharing your projects and using RRR trims. I’m sure that you all had a sneaking suspicion that I was going to post more photo albums right?? ?I just cant help myself when we get in new paper that I just love. HAVE TO PLAY WITH THE PAPER!! Isn’t that just the best Fall paper???? I love the warm rich colors. The bingo cards are awesome too! 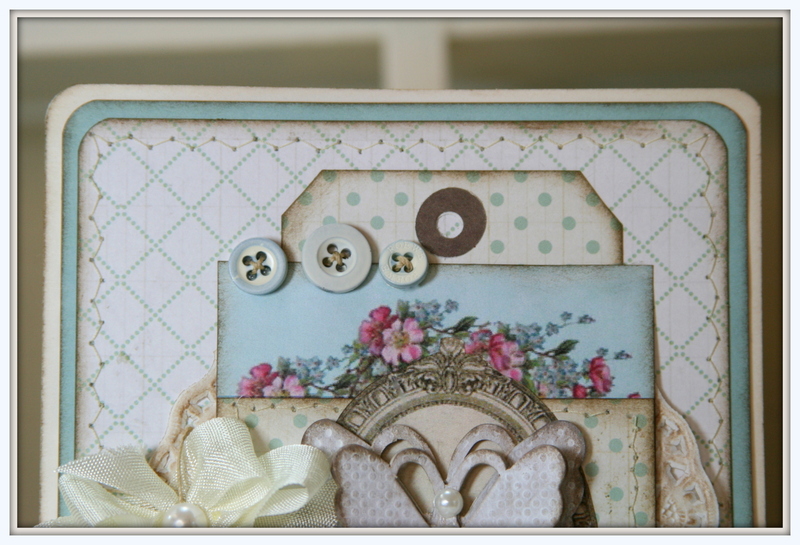 I’ve added vintage buttons for extra detail. The albums hold 36 (4×6) pics. 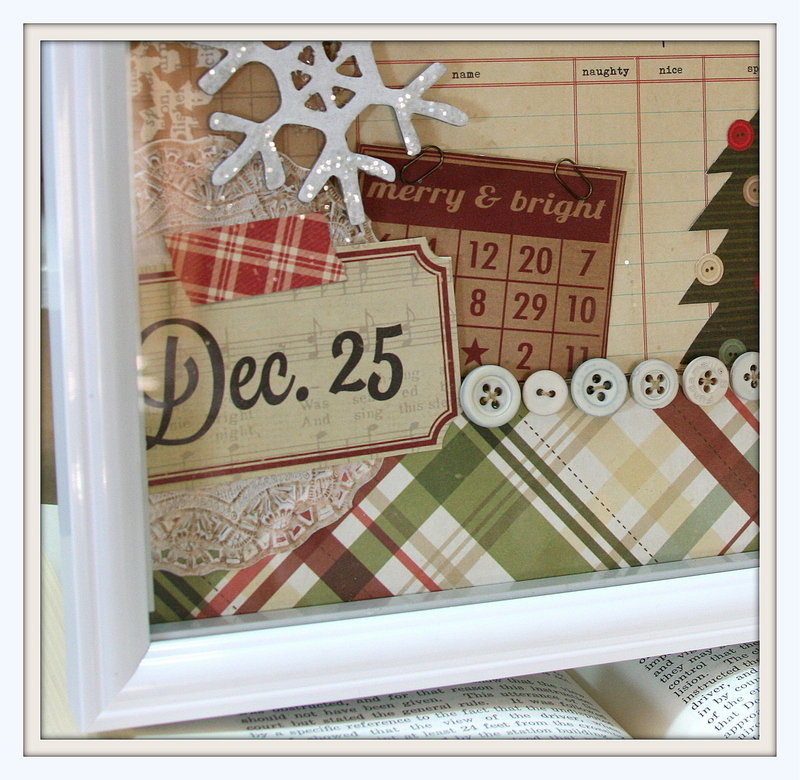 Great way to protect and display your photo’s that didn’t make it into the scrapbook. I’m thinking of pics of pumpkin carving, or hay rides with cider and doughnuts, or fall leaves. 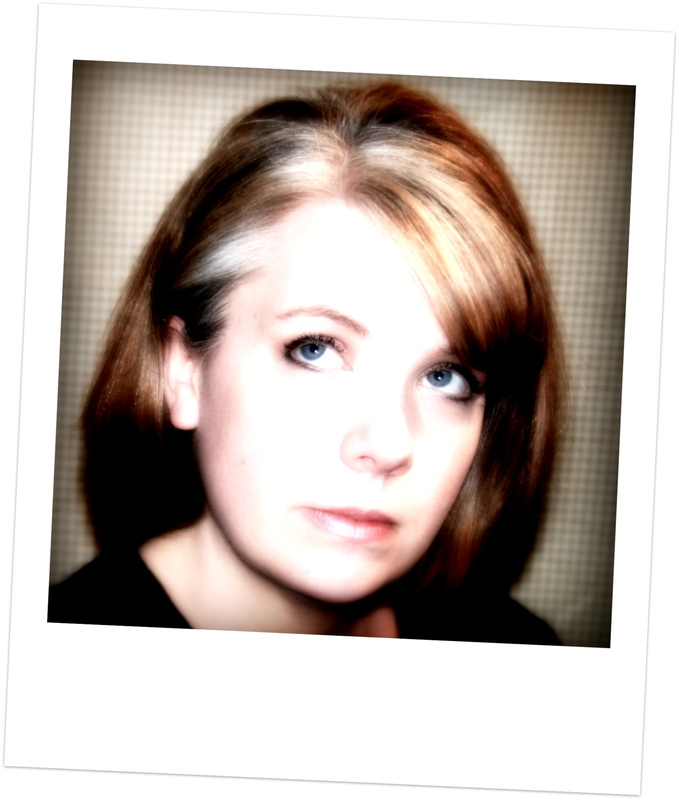 Okay…I’ve gone on a nice little trip to Crazy Town…making these great little photo albums. I can only say..they are quite addictive! They are great to use for brag books…since they have a durable plastic cover…and hold 36 (4 x 6) photos. Nice way to preserve and show off all those pics that didn’t make it into the scrapbook. 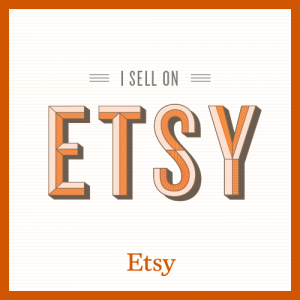 And it’s portable : ) I’ll be making some for myself to display on the coffee table for the holiday season. Can we say teacher and bus driver and grandparents gifts???? Not to mention Secret Santa and stocking stuffers : ) Just sayin! I’m going to be sooo ready this year! 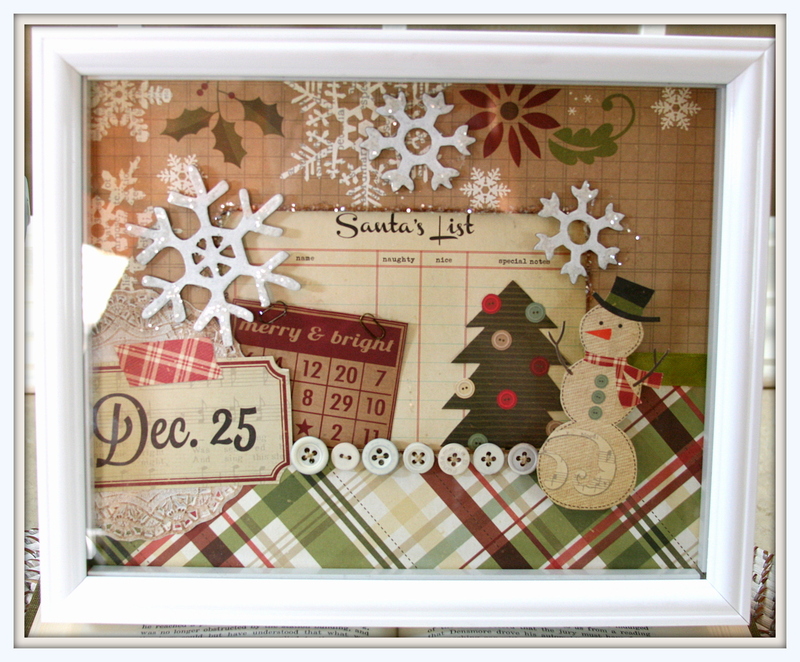 While I had all the yummy Christmas paper and trims out I also whipped up a totally adorable shadow box collage with all my favorite holiday elements. It’s a nice 9×11 inches. Perfect to hang…or display on a mantle or shelf. Isn’t it just darling?????? 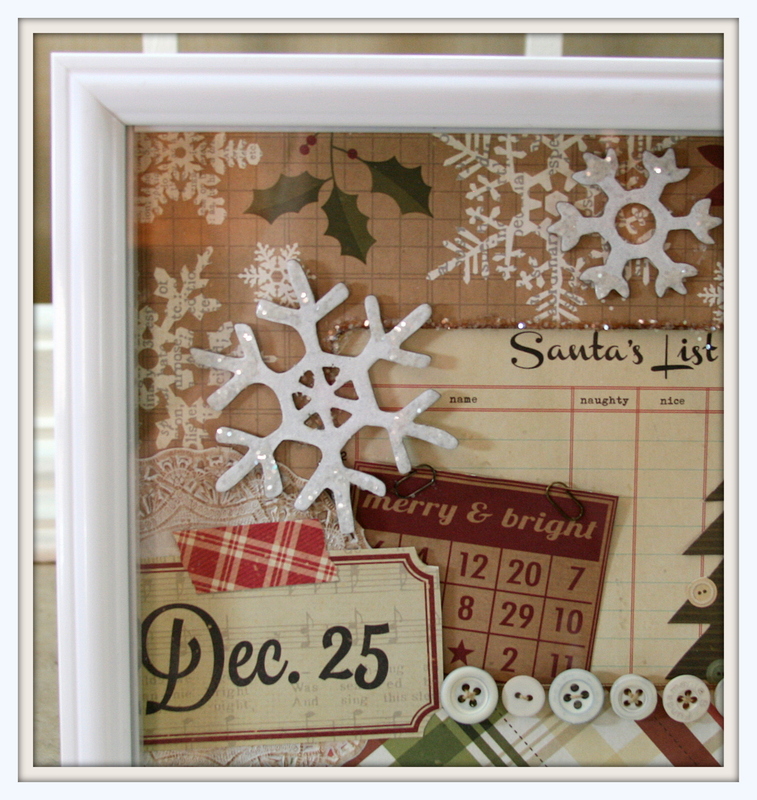 Snowman and snowflakes and Christmas Trees and buttons and glitter. I’ve added some posts to the back of the snowman so he comes out further for a dimensional look. 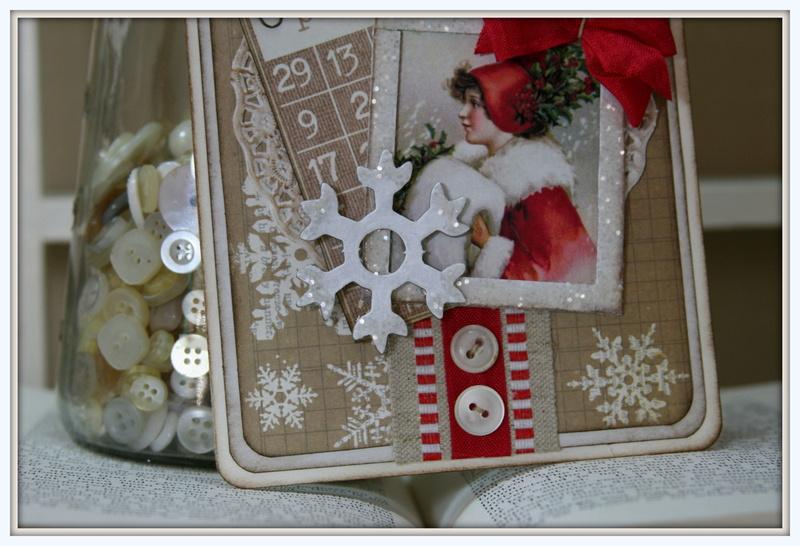 Hoorayy for giant chipboard snowflakes! I covered these in Distress Stain and chunky clear glitter flakes. You don’t think that’s too many buttons do you??? I wanted them to be my snow lol. Okay…that’s enough crazy Christmas town for one day. I’m off to do like a million things before I help out at my Sons fundraiser for his Eagle Scout project. Oh and did I mention it’s my 19th wedding anniversary??? Happy day to you D.H. Kenny. Love you!!! Can you tell it’s never boring around here???? Hope you all enjoy a happy and productive day and find some time to be creative. 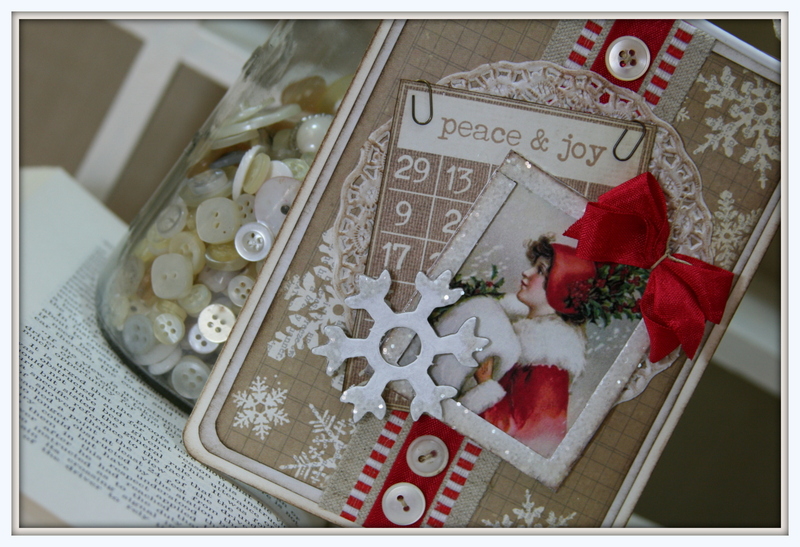 I created this extra special Christmas wall hanging yesterday with lot’s of paper layers, chipboard,vintage image, and glitter. The best part is I added eyelets and hung it on a sweet little white coat hanger. That totally awesome paper is from Simple Stories. The bingo card sheets are my favorite! 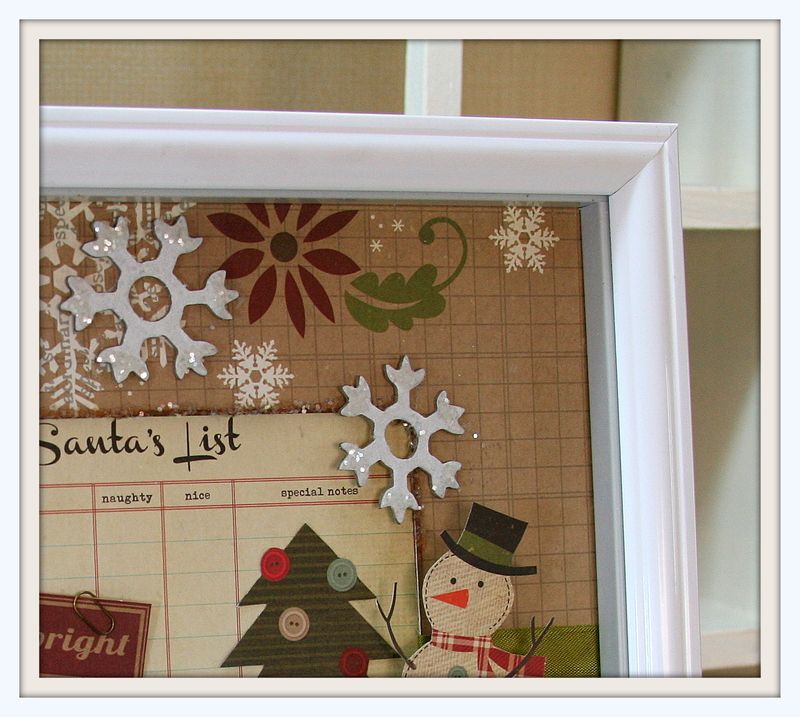 I painted and inked the chipboard frame…then a coat of Glossy Accents and some clear glitter flakes. The snowflake got some glitter too! 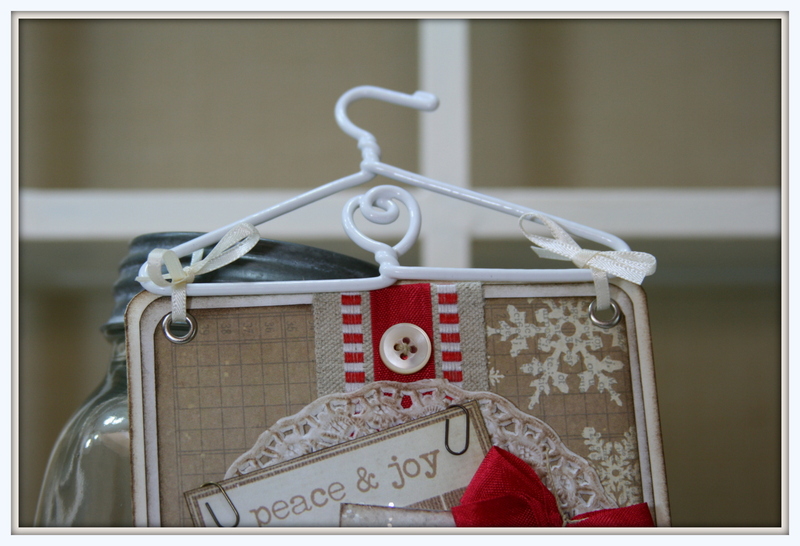 The coat hanger is the perfect size for hanging on the wall or on the tree. I added eyelets to keep the ribbon from pulling through the top. 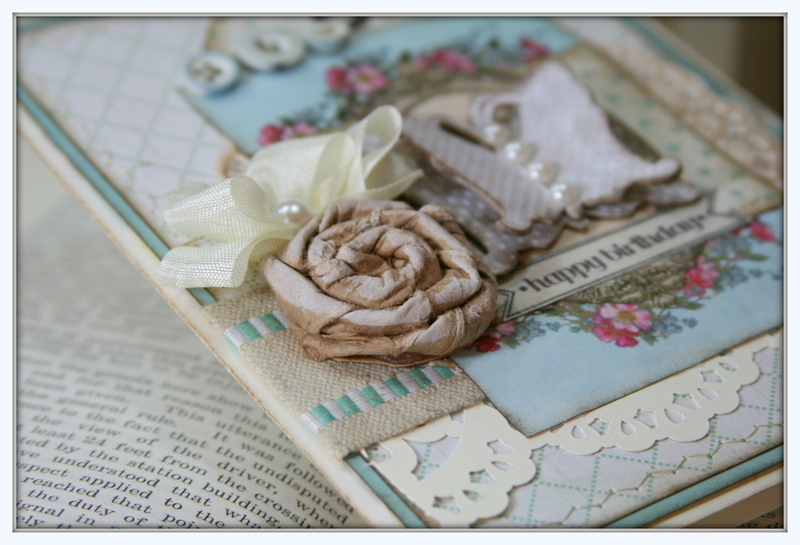 The lovely vintage image is from Graphic’s Fairy. The trims are all from RRR of course! 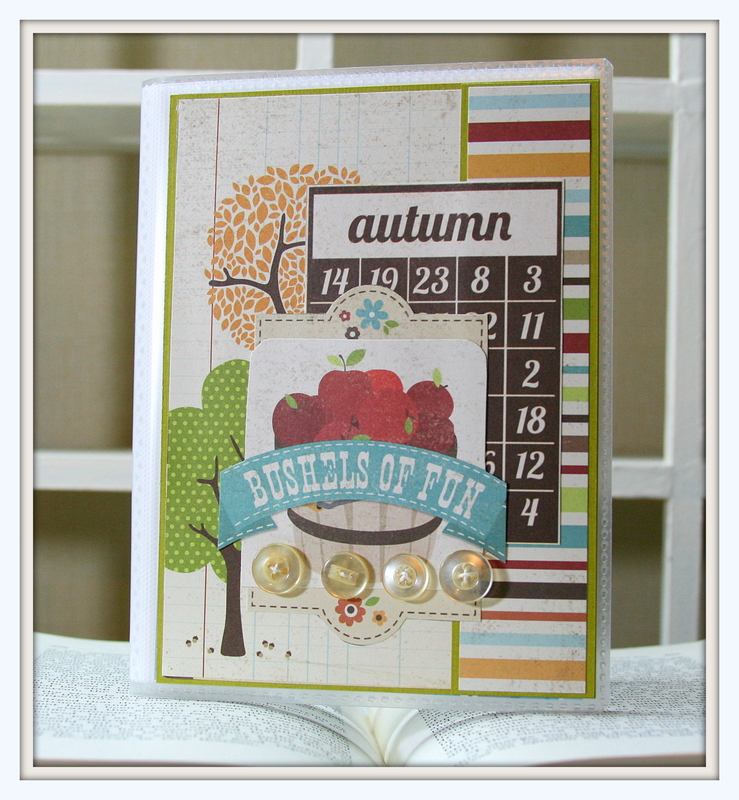 We’ve got lot’s of new Simple Stories variety in the shop..that is if you can get some before I use it all lol. 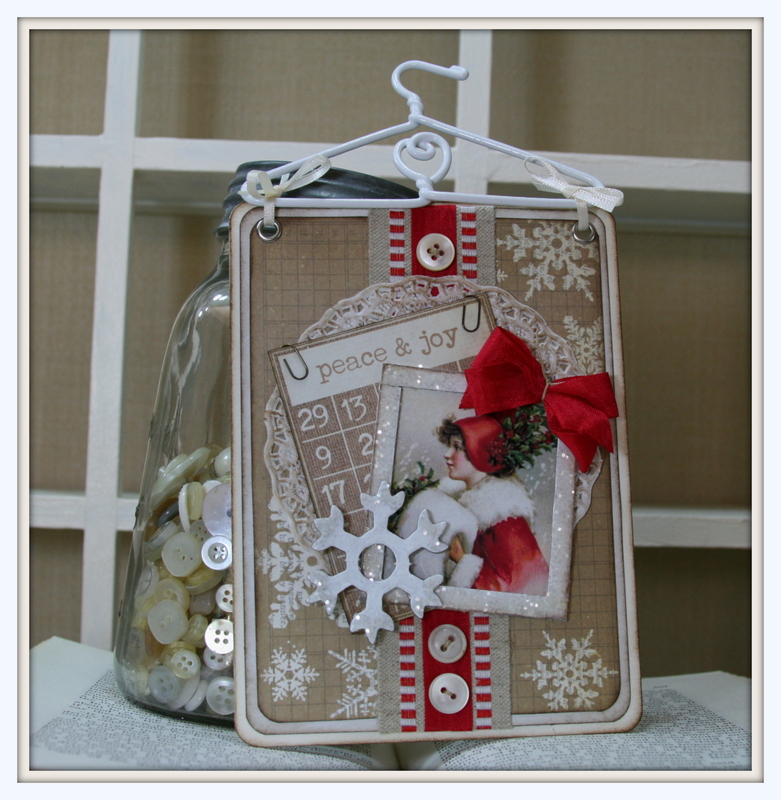 This Christmas line is FABULOUS and vintagey. 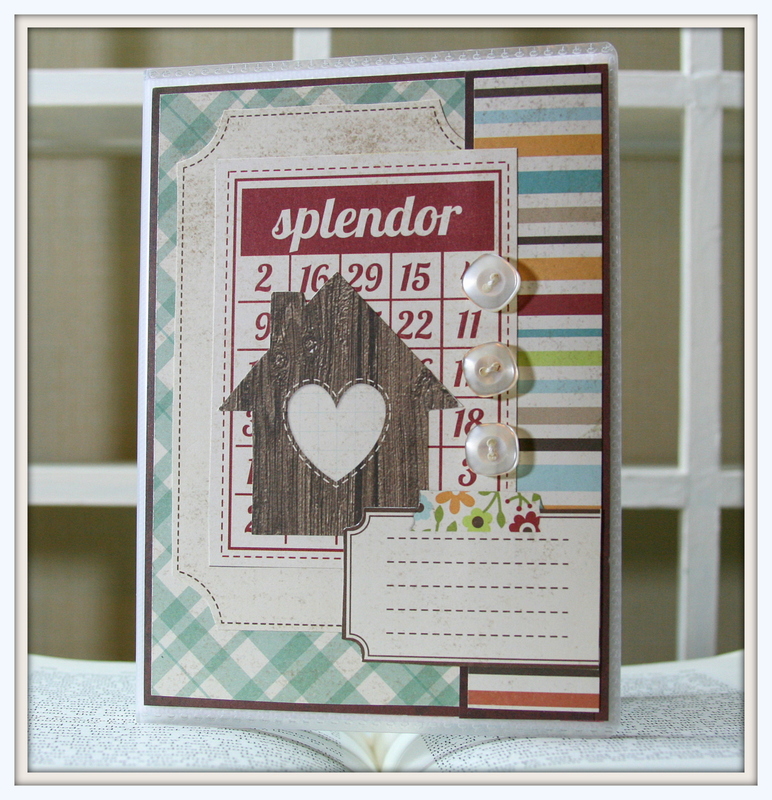 Quick update to announce the winner of the Building Friendships Blog Hop. My Back to School Smash book is going to Lesley Clark or mainstitcher. Lesley please email me at vnemchak@hotmail.com with an address to send your prize to. Congratulations! 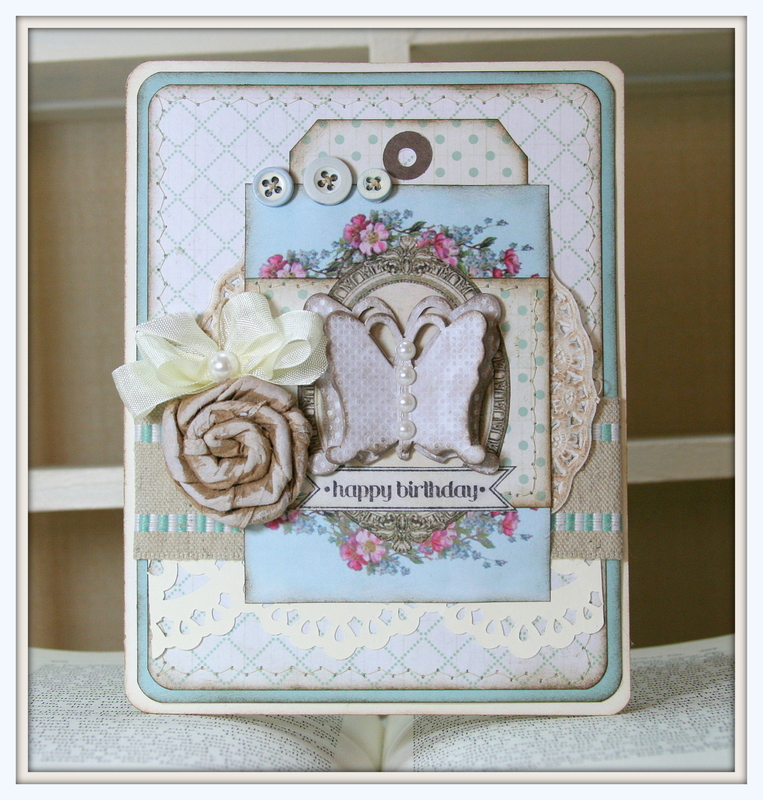 Just popping in to share another sweet birthday card I created earlier this week. 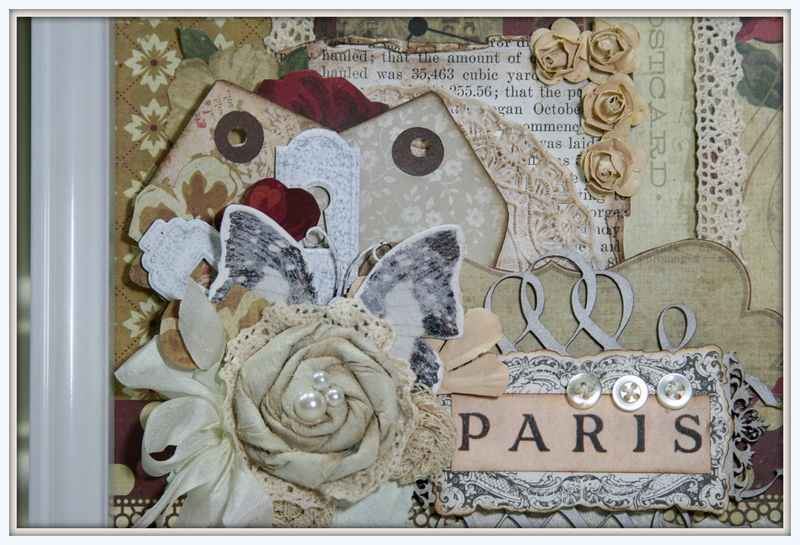 I layered these butterflies for extra dimension and topped them off with pretty pearly accents. 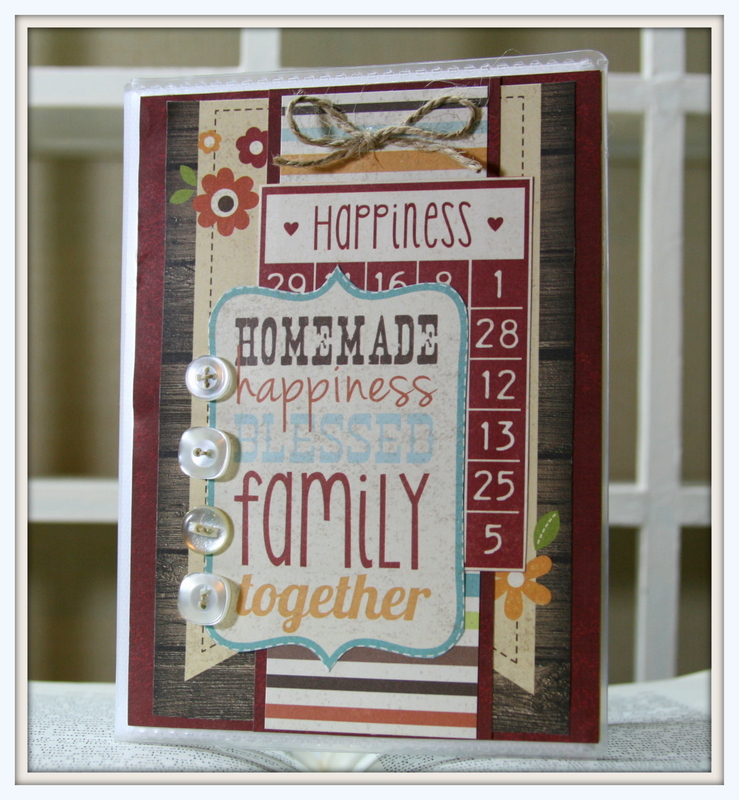 The handcrafted flower is lightly inked with Distress Stain in Picket Fence. 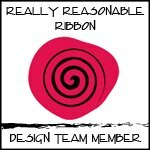 The trims of course are from RRR. 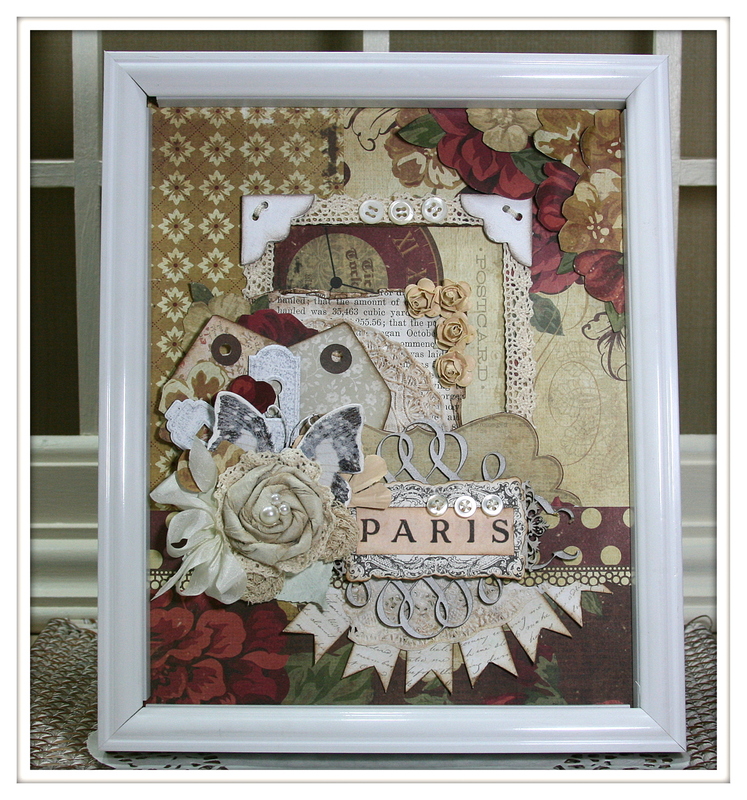 The vintage floral and frame image are from Graphic’s Fairy. 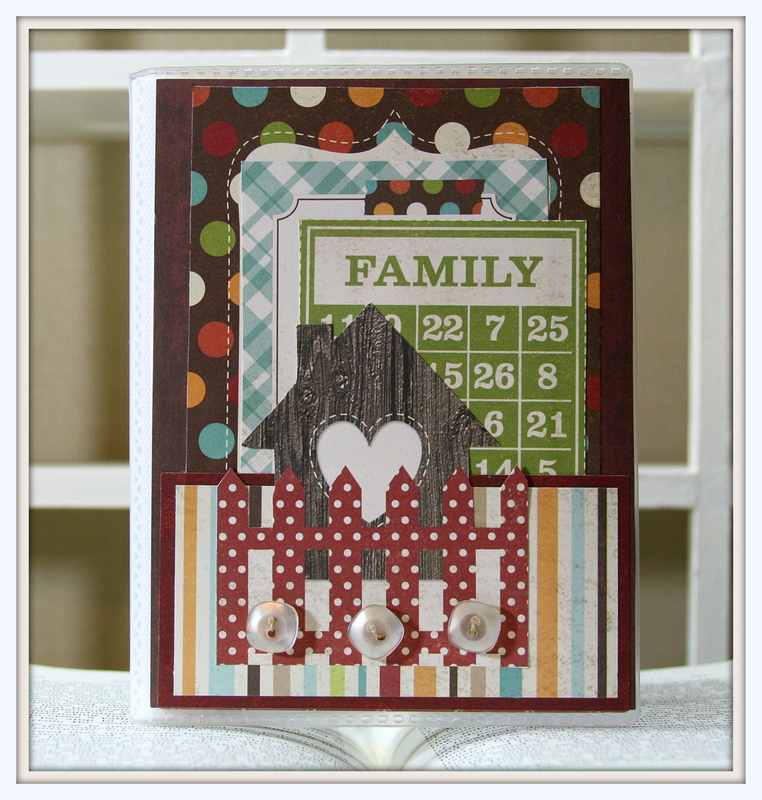 The paper in soft teal checks and dots is from Lily Bee. I stitched it with the zig zag setting. I’m loving all the dimension on this card! Okay that’s it for me…..finally at the end of a very long..but super productive day. 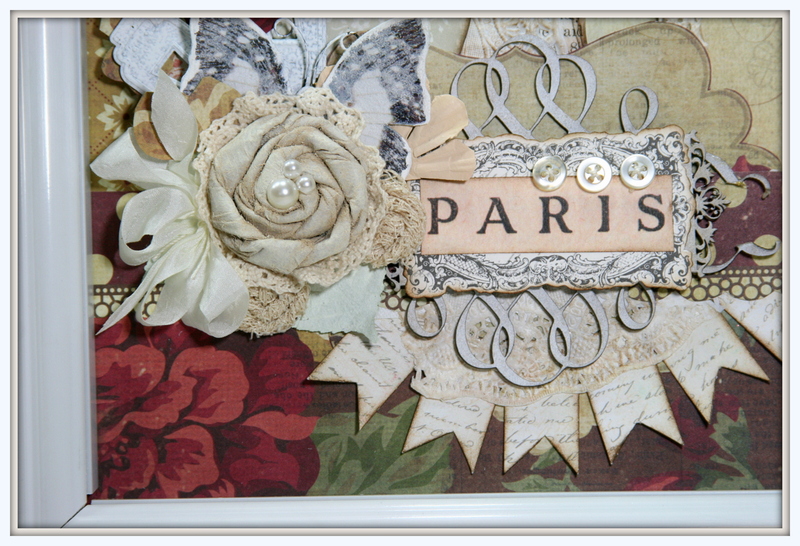 Here is another sweet project I made with one of the collage sheets made just for my by my BFF Heather. That beautiful French label is from Graphic’s Fairy . I gave it a little extra inking for an aged look. I added a large handmade flower. The trims are all from RRR. A little more trim at the top….and buttons, and pearls. The pocket is filled with cardstock so it’s extra study!